The Royal Swedish Academy of Sciences is responsible for selecting the Nobel Laureates in Chemistry. 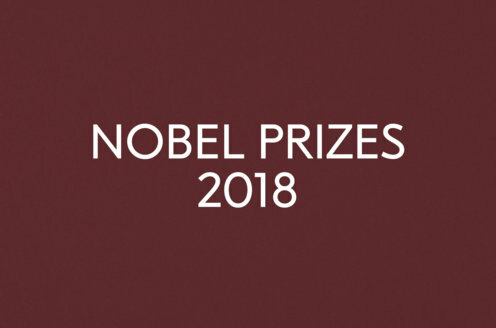 By the terms of Alfred Nobel’s will the Nobel Prize in Chemistry has been awarded by the Royal Swedish Academy of Sciences since 1901. Learn about the process of nomination and selection of chemistry laureates.